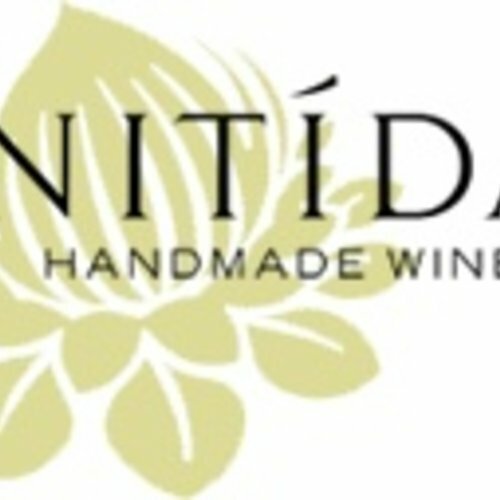 Nitida Handmade Wines - eWine-Your partner for good wines! How does a small property running a flock of 50 sheep, 2 cows and a sheepdog become one of South Africa's most successful small wine cellars? This type of Cinderella tale only gets written if a few very special ingredients get blended with a number of happy coincidences. So what was our Nitida recipe? First we found a piece of beautiful soil (just “to live on”), we also happened to really fancy drinking good wine. Maybe it helped to be inadvertently perfectly trained for the job of crafting a wine brand (Bernhard is a chemical engineer and Peta was in advertising). Finally we just had to add some magic ingredients: Peta’s mother (known as Granny Dracs) helped us finance the farm; we found a 3-cylinder, 30 kilowatt, semi-derelict 1971 Ford tractor in the shed which we promptly named Pufford and learnt to drive. Klaas, who had worked on the farm for years, taught us to milk a cow and chase down sheep and the final essentials were tonnes of energy and wonderful people. We bought the farm in 1990 and 2 years later, Bernhard took a week off work so he, Klaas and Pufford could plant a couple of vineyards (we intended to make just a few barrels). There was no way of knowing then that, within 3 years, we would have made our first double-gold Sauvignon Blanc or that by 2001 we would be recognised as a benchmark Semillon producer. Now 20 years on, this family owned and run cellar is one of the most consistently awarded and loved boutique wine cellars in South Africa, verified when Nitida was named “Top Producer” at the 2009 Michelanglo International Wine Awards.